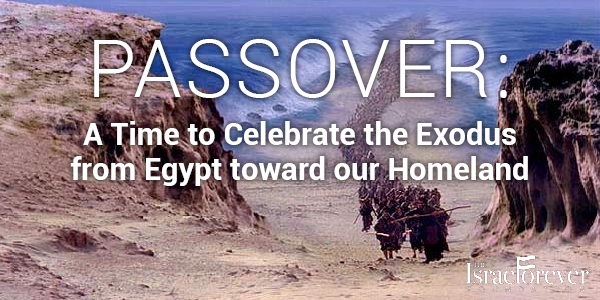 It would be impossible to celebrate Passover and not speak of Moses. Of all the biblical figures found within Hebrew Scripture he is the most unassuming. In fact, the Passover Hagadah, which tells the story from degradation to freedom, from enslavement to liberation, does not speak of Moses. 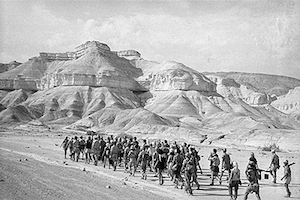 Moses is perhaps the exact opposite of Joseph, who some 400 years earlier not only caused Israel to leave the Promised Land, but also transformed Egypt into a land of almost total slavery. In Scripture, the name Egypt symbolizes a mindset and thus our literary Egypt is any place and every place in which humans suffer from degradation and humiliation. If we read the text carefully, we begin to understand what Hebrew scripture teaches us about the wisdom of leadership. Joseph is a brilliant administrator, but not a leader. He controls Egypt but does not morally lead Egypt. Moses will not only take us out of Egypt but out of this mindset. We know little about Moses' personal biography. It is not clear from where the name Moses (Mosheh in Hebrew) is derived. 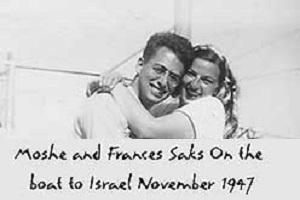 We know that he was "adopted" by Pharaoh's daughter, but nothing about his life in the palace. 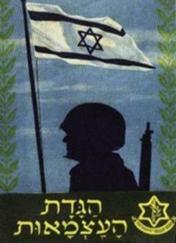 It is not clear when he learned that he was a Hebrew or when he felt empathy for his downtrodden people. Once again, he is Joseph's opposite. Joseph knew he was a Hebrew, and did everything possible to put his past and people behind him. Moses is the eternal outsider, seeking entrance into and reunification with his people. He was raised as an Egyptian and yet gave up a life of ease and luxury to lead his people from the depths of poverty through a scorching desert to a Promised Land that in the end he would never enter. Was Moses' outsider status a way to teach us that it is the message and not the man that is important? Although it is possible to argue that it is God and not Moses who is the Exodus hero, it is Moses (at God's urging) who takes center stage. The text emphasizes that Moses is the counter-balance to Joseph in other ways. Joseph was born in Israel, but eventually resembled an Egyptian in style, philosophy, and manner of being. Unlike Joseph, Moses was modest in both appearance and dress. Unlike Joseph, Moses and his brother Aaron were a team. The Bible tells us that Joseph was exceedingly handsome. Moses, on the other hand, is marked by physical defects such as his speech impediment. Does Moses the man represent Israel the people, the eternal creative outsiders? Did Moses' "otherness" serve to turn the spotlight from himself to the message (the law) he delivered to the people? Moses did not then try to please others, but rather knew who he was and what his mission in life would be. It was Moses who established the rule of law over the rule of personality, and the concept that no man or woman is a servant to another, but rather a servant to God. In Egypt the priests would own land and the people would own none. In the Israel of Moses' dreams, the people would own the land and the priests would own none. Moses envisioned a land without a king (read Pharaoh), a place where each human would be beholding only to God and to God's law. 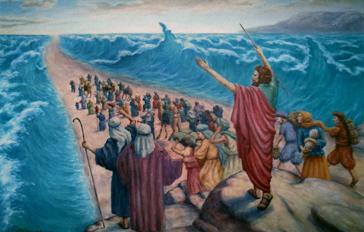 Moses, then, is a paradigm of leadership. He made mistakes and freely admitted these mistakes, all the time reminding his people and himself that life is transient, a stop over between birth and death and what matters in life is not who we are but what we do. Peter Tarlow is the rabbi emeritus at Texas A&M Hillel Foundation in College Station. He directs its Center for Hispanic-Jewish Relations and also works as the special envoy for the chancellor of the Texas A&M System. What are YOU doing for Pesach? 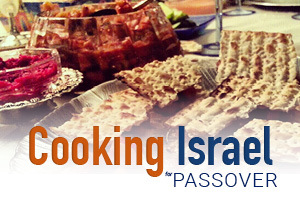 Make sure to check out Your Connection for Passover for recipes, stories, blogs and more!